Do you want to be the very best like no one ever was? Is to catch them your real test; to train them is your cause? Will you travel across the land, searching far and wide? Then find the power that’s inside to high tail it to one of five locations around the country hosting the Pokémon Video Game Winter Regional Championships this weekend. Thousands of Pokémon trainers, players and fans will descend upon Long Beach, California, Lake Buena Vista, Florida, St Charles, Missouri and Sandston, Virgina to battle it out with Pokémon Black and White 2. Competitors will be separated into three different age groups, with first place finishers in each division winning travel awards to the 2013 Pokémon U.S. National Championships, going down July 5-7 in Indianapolis, Indiana. The regional championships are open to anybody willing to compete, so if you think your courage can pull you through, it’s certainly worth checking out. 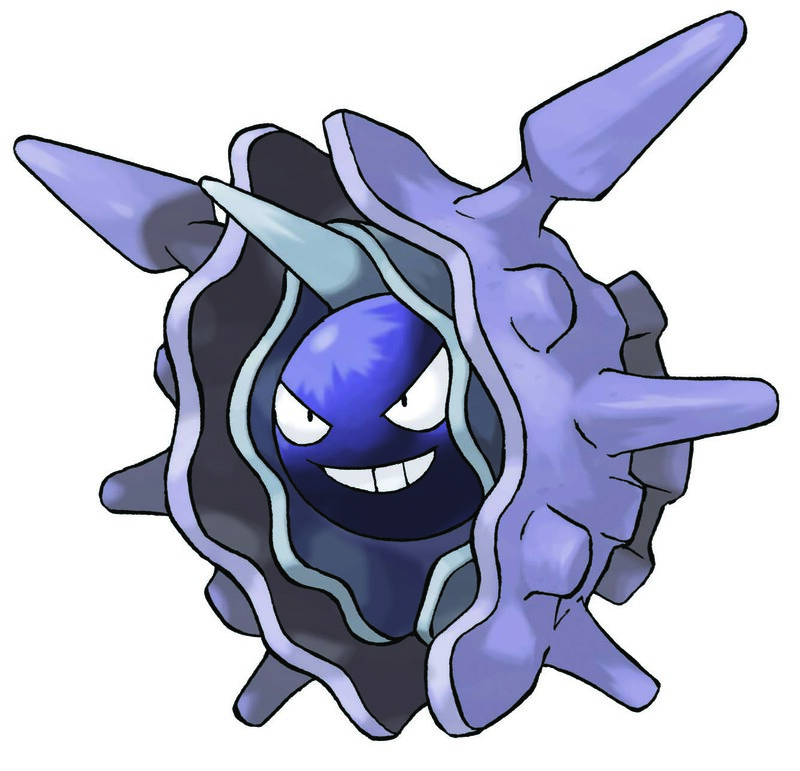 Better still, those who attend the event and bring their DS or 3DS and a copy of any of the Pokémon Black or Whites will recieve a special Cloyster, complete with a Choice Scarf, Icicle Spear, Rock Blast, Hidden Power and Razor Shell — a rare combination of moves. You know it’s your destiny.